Liz Gleadle was born in Vancouver, BC. 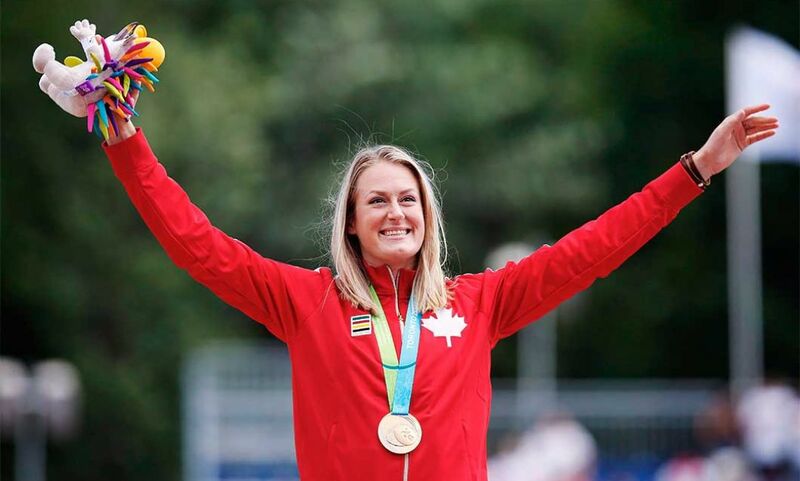 Her parents, Dan and Sonia enrolled her in almost every sport available throughout elementary school, but Liz played for the Vancouver Wildcats Rep fastball team for a number of years as a pitcher, building skill that helped her to learn javelin quickly. 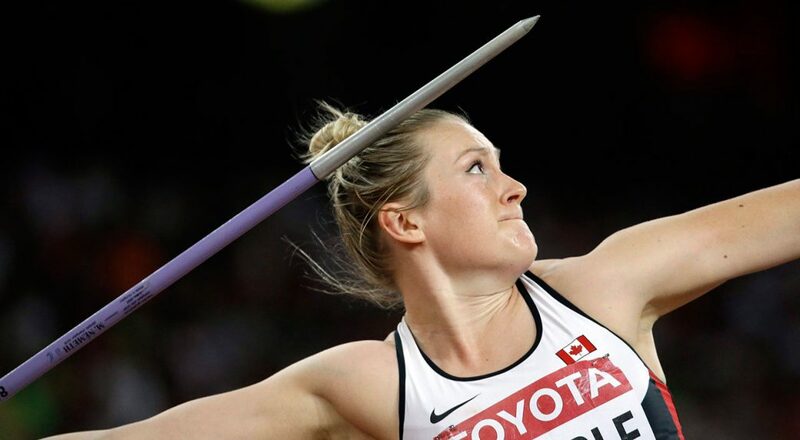 Liz Gleadle is an exceptionally talented and accomplished Canadian winner of Javelin Thrower. She has won gold at 2008 NACAC U-23 Championships Toluca, Mexico, 2010 NACAC U23 Championships Miramar, Florida, United States and 2015 Pan American Games Toronto, Canada. She is in conversation with Namita Nayyar, President Women Fitness.